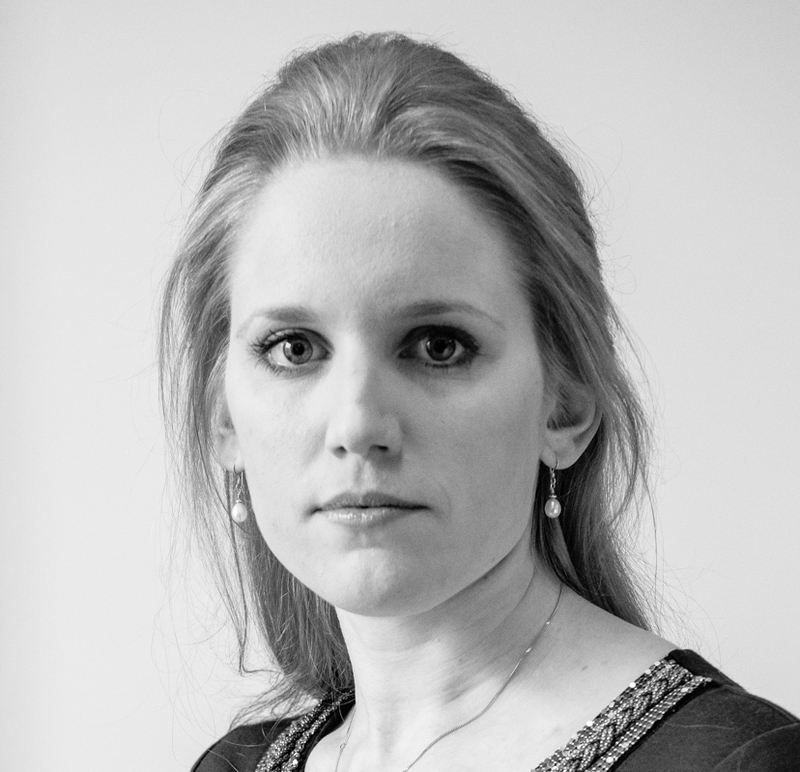 Lucinda Borkett-Jones was Features Editor for Christian Today until July 2015. More than 100 Iranian Christians were arrested last week in another sign of increasing pressure on Iran's believers. Sometimes things can just get a bit much – whether we're struggling with our faith, or finding everything else in life is getting on top of us, it's hard to know how, or why, to keep pressing on. Ten verses to remind us that God doesn't abandon us. Lucinda Borkett-Jones looks at how cultural shifts in America are playing among African Christians. A Saudi Sheikh who was responsible for training ISIS jihadists has reportedly asked for a Bible having grown sick of the group's brutality, a missionary in the Middle East has said. In the midst of tragedy and disaster, there were also acts of great kindness and courage. A new video released by Islamic State purports to show 25 Syrian soldiers being killed by young militants in the amphitheatre of the ancient city of Palmyra. Archbishop Emeritus Desmond Tutu and his wife Nomalizo Leah have renewed their wedding vows as they celebrated 60 years of marriage in South Africa last week. A Kentucky clerk is being sued by four couples – two heterosexual and two homosexual – for refusing to issue any marriage licenses since the US Supreme Court legalised gay marriage last week.